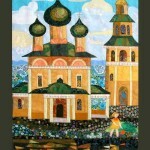 Born on May 1, 1953 in the village Kostyanka of Arkhangelsk region, talented artist of applied art Valentina Maximova lives and works in the old Russian city of Uglich. 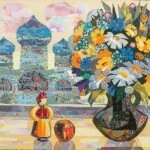 In 1975, she graduated from the Yaroslavl Art School. 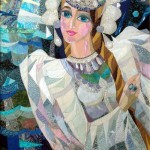 Noteworthy, Valentina Maximova is a member of the Union of Artists of Russia (1997), and a member of the Association of Uglich artists. 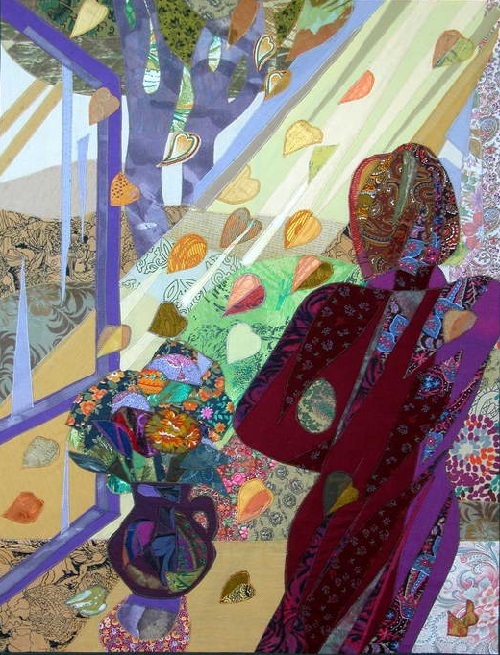 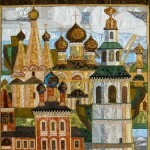 Meanwhile, the collections of stunning Textile collages by Valentina Maximova decorate the Uglich museum, as well as Russian and foreign private collections. 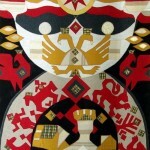 In addition, Valentina Maximova is a permanent participant of regional, national and foreign (Germany, Belgium, Italy, and France) exhibitions. 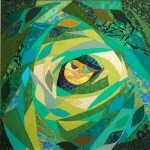 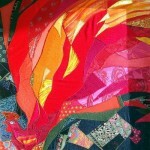 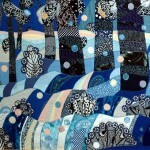 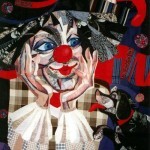 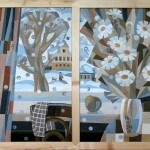 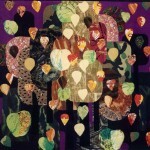 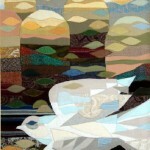 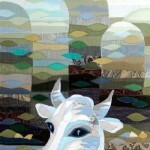 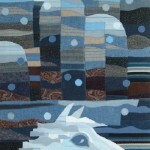 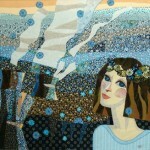 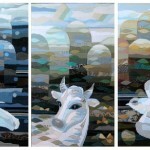 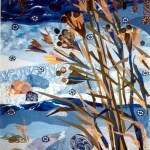 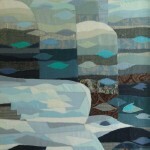 Undoubtedly, Valentina Maximova is a wonderful artist, a master of stunning patchwork. 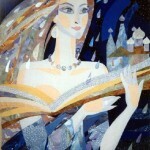 With high skill, patience, imagination and exceptional diligence, she creates her beautiful works. 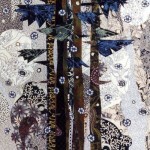 And these works, traditionally, is the stunning variety of colors and shades texture. 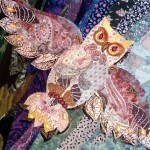 Besides, she gives preference to natural textiles. 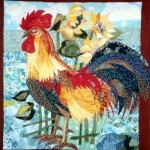 And in this picturesque world consisting of small colored patches live marvelous birds, and grow colorful flowers. 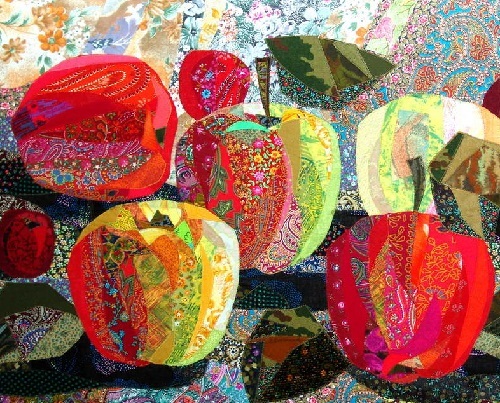 Meanwhile, with her unreal towns and castles, portraits, still lifes, and collages the artist opens unexpected opportunities of patchwork.